We Are Now Servicing Manchester! 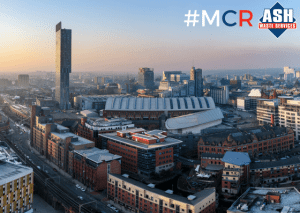 Home » News » We Are Now Servicing Manchester! We are now servicing Manchester and surrounding areas! 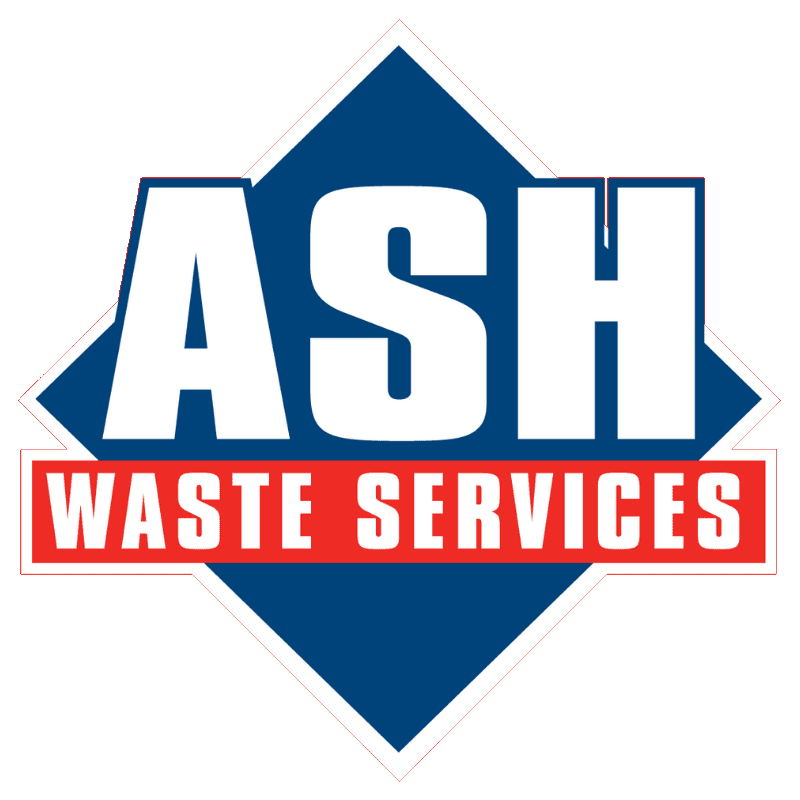 Get a quote online today and start saving with ASH Waste Services!